As I said earlier in the week, I’m going to start posting links to the work that I do at Binge Media as often as I can. And I had a busy week over there with the sports stuff. 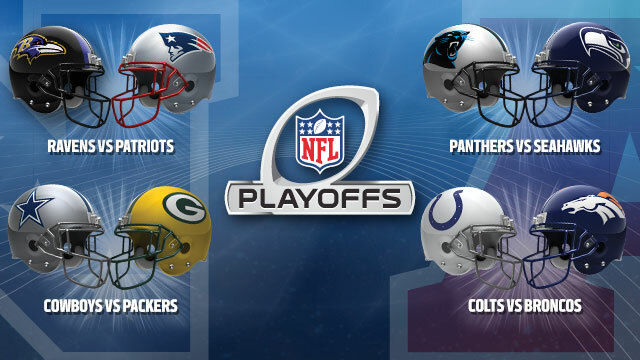 On Wednesday, I wrote previews for the upcoming weekend’s games in the NFL Playoffs. Click the link below to check it out and you can also vote for who you think is going to win. 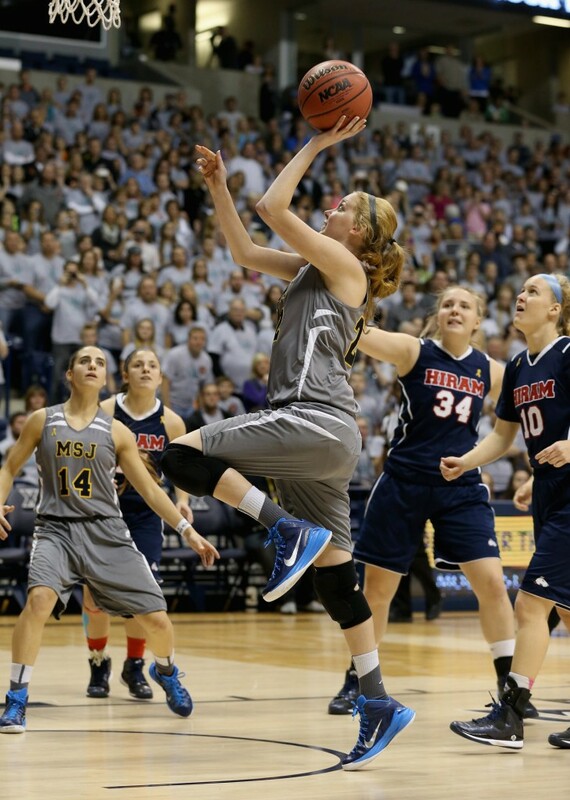 Yesterday, I wrote my fourth story on Lauren Hill. If you don’t know this story, please follow the link below to check it out. This story also has the links to the first three. She is so unbelievably inspiring. 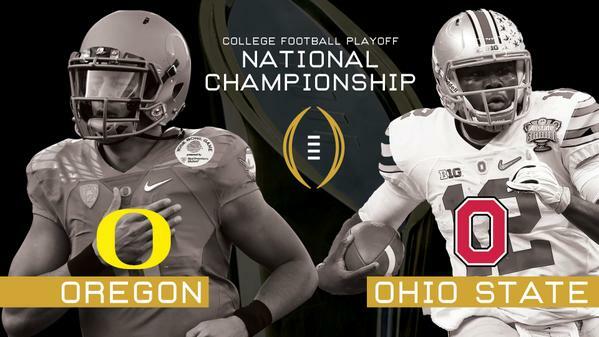 And just today, I gave readers another chance to vote for the winner of the College Football Playoff National Championship between Oregon and Ohio State. Click the link below to cast your vote. They’ll be some more things from Binge Media over the next week or so and you can always check out the latest by following me @BingeSports and/or @THElukenorris, but also stay tuned for the 2015 version of “The State of THE Luke Norris Address”, coming soon to The Luke Norris Experience. As always, I thank you for your continued support. I’ll see you soon. Vote for the winners at the Oscars at Binge Media.